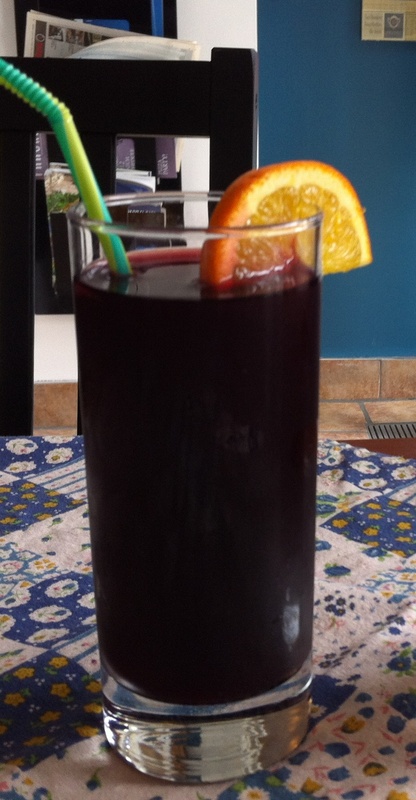 If you’re buying purple corn juice that is ready to drink, you will want it sweetened. 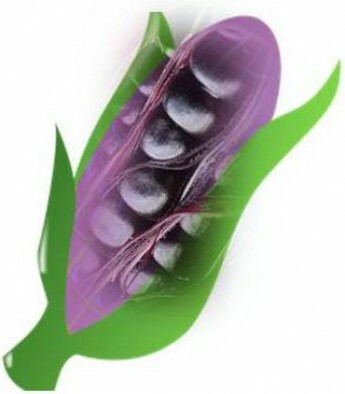 What would be the best option for a sweetened purple corn juice (PCJ)? Even if you’re preparing your own PCJ, you will want to know what the best sweetener for purple corn juice is. Some PCJ products are sweetened with sugar. If you are a health buff, white sugar is definitely a no-no. And it will be such a waste of healthy purple corn juice if you just defeat the health purpose by using white sugar which is food for cancer cells and makes you easily susceptible to diabetes. Moreover, white sugar weakens your immune system so you easily get sick. If you have no other option but to use sugar, at least use brown sugar. They sound healthy at first–because fructose comes from fruits and corn syrup comes from corn. But remember, these are highly commercialized so that processing them brings in more profits to businesses that use them, rendering them highly unhealthy and even promotes kidney harm and blood sugar level increase. In fact, a lot of health and nutrition experts recommend staying away from them for sweeteners. Aspartame is a powerful sweetener but a big no-no to health as well. Many health experts say it promotes cancer. Aspartame is used mostly to sweeten softdrinks and artificial powder juice drinks. So, before buying powder “fruit” drinks, see if it is sweetened by aspartame. And definitely, don’t sweeten your purple corn juice with it. Sucralose is non-caloric so some experts say it is safe. But it is artificial, nonetheless. Anything unnatural has bad health consequences for you sooner or later because our natural bodies are designed to take only natural food. Stevia is a non caloric and all natural sweetener derived from a South American herb called S. rebaudiana. The sweet leaves may not be as sweet as sugar or aspartame but it is powerfully sweet enough to give your PCJ a good refreshing and healthy sweetness. Stevia is recommended for diabetics with doctor’s approval, of course.